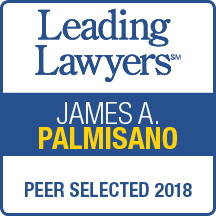 At the Palmisano Law Group, our divorce and family law attorneys look out for our clients’ best interests at every stage of a legal proceeding, whether we are negotiating a marital settlement agreement in a mediation or collaborative setting, or arguing our clients’ position before the Illinois trial and appellate courts. Our cases have ranged from modifications of property settlement agreements to grandparent adoption and termination of parental rights, and more. 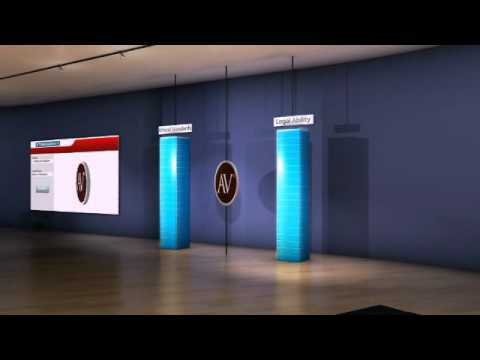 Divorce litigation, like any other trial, is an adversarial proceeding. Often times one party is dissatisfied with the outcome and chooses to appeal. Whether initiating an appeal or responding to the other party’s petition, our firm is prepared to argue the case at the next level through a combination of thorough research, well-reasoned written analysis and case preparation, and persuasive argument before the court. Below are highlights from some of our cases that have resulted in published legal decisions. In re Marriage of La Reno, Appellate Court of Illinois, First District, Second Division – Ex-husband appealed trial court’s modification of divorce decree, which required him to pay the real estate taxes on ex-wife’s residence. The appeals court held that the trial court’s modification was appropriate and properly reflected the parties’ understanding of the settlement at the time of the divorce. In re Adoption of Richards, Appellate Court of Illinois, First District, First Division – Grandparents were properly allowed to adopt their grandchild over the mother’s objection because they had proven to the court that the mother was an unfit parent due to her lack of interest in and contact with the child for several years and her desire to surrender the child for adoption. Blake v. H-F Group Multiple Listing Service, Appellate Court of Illinois, First District, First Division – The court upheld a ruling that the membership requirements of the defendant’s real estate multiple listing service, which excluded the plaintiff broker, were reasonable and did not violate antitrust law or represent an illegal restraint of trade.